Life - Members who have paid into some type of endowment program and are therefore exempt from dues payments. 50 Years - Some jurisdictions exempt 50 year members from dues. What your lodge/chapter's member types are should be more or less outlined in your bylaws. 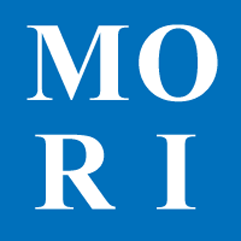 MORI treats dues for the most recent year as Dues and past years as Arrears. When you setup your Annual Dues, any outstanding Dues are automatically moved to Arrears. Note: New Dues for each member are determined by their Member Type at the time Dues are setup. Changing the amount for the Member Types will not take effect until the next time Dues are setup for the next year.